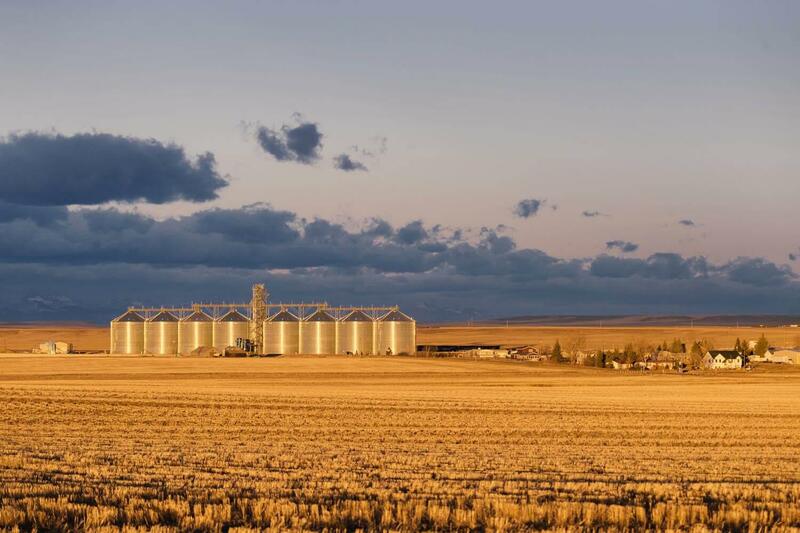 A bumper sticker spotted in Montana reads, “No barley, no beer.” It’s a reminder that Montana’s barley farmers are struggling. 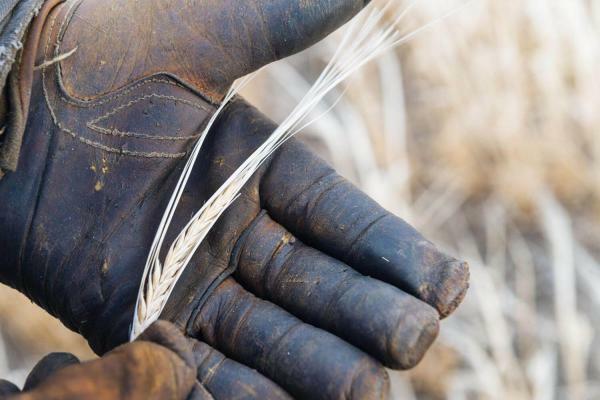 Barley is an unforgiving crop that needs a precise recipe of water and sunshine to thrive — too much of either will cause it to wither and die. And amid a changing climate and unpredictable seasons, that’s exactly what’s happening. Food and climate reporter Ari LeVaux (@AriLeVaux) joins Here & Now‘s Robin Young to talk about his recent article on the issue, reported in collaboration with The Weather Channel and the Food & Environment Reporting Network. “Everyone I spoke with for this story, whether they’re farmers in Montana or academics in the Midwest or bureaucrats, lobbyists, barley lobbyists, everyone has a story to tell about that storm of 2014. The value of barley is that it is malted, and that malt is what is used to make beer. And the malting is a process whereby you start the germination, you basically sprout the seeds, and just as they start to sprout, you halt it with heat in a kiln. That short period of germination has allowed the conversion of starches into sugars in the seeds. Any grain will malt — you can malt rice, you can malt wheat, you can malt corn. But barley malt’s the best. 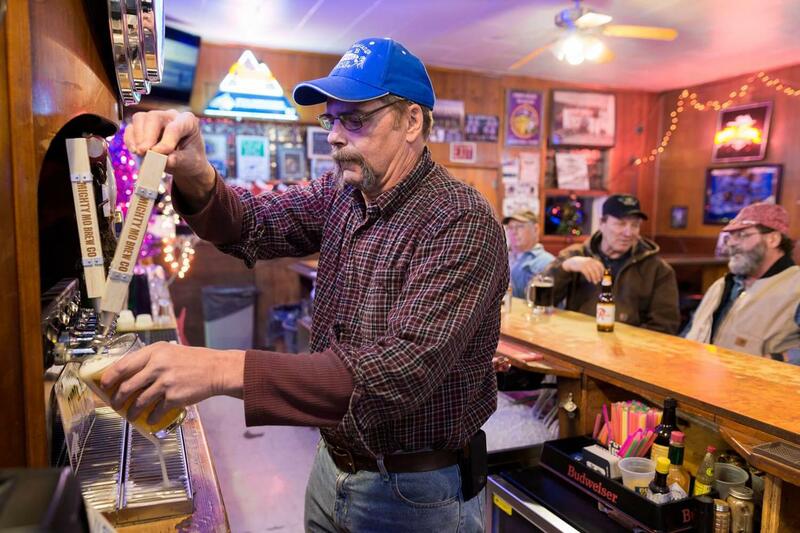 There’s actually a profession called ‘maltster,’ and the maltsters prefer barley above all others for malt, because it germinates the most evenly, predictively. So barley is the king of malt. Photographs republished with permission of the Food & Environment Reporting Network.